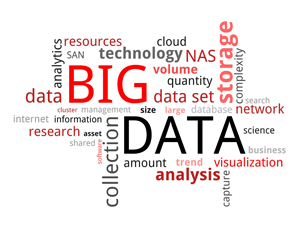 Connecting Big Data – in Big Ways. In a perfect world, your enterprise’s data should drive your business decisions – not the other way around. By integrating various aspects of your store systems, you can manage transactional data more closely, gain a better understanding of your sales processes and make improvements to increase efficiency and enhance your bottom line. To start leveraging data more effectively, call 248.340.6015 or contact us for more information.